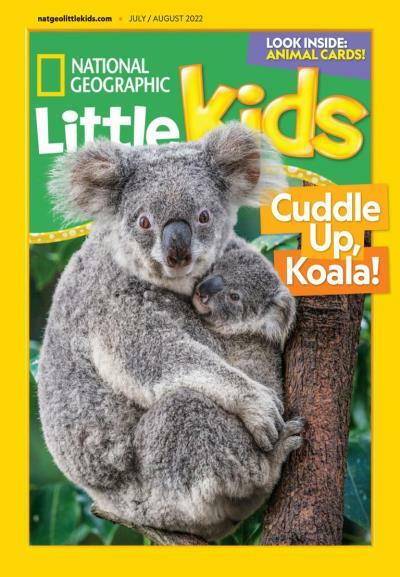 National Geographic Little Kids provides high quality photos and videos meant for the youngest naturalists among us. 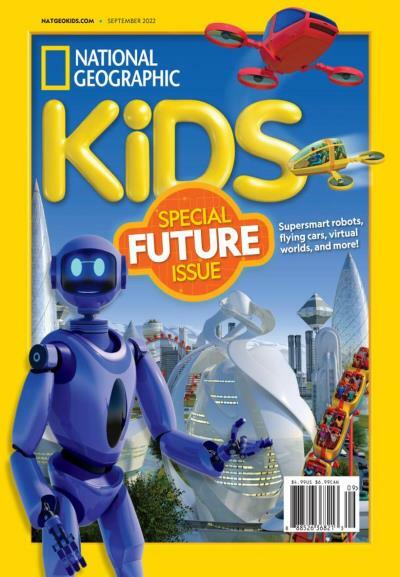 The content in National Geo Little Kids is targeted for 3-6 year olds. 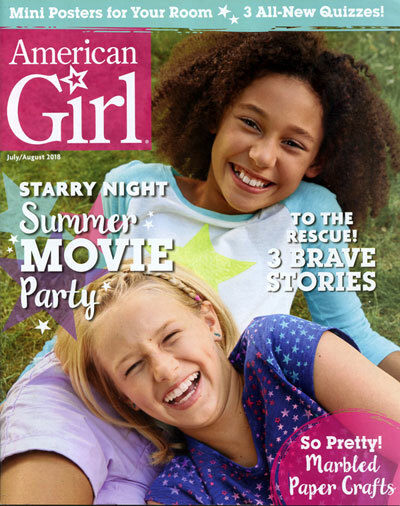 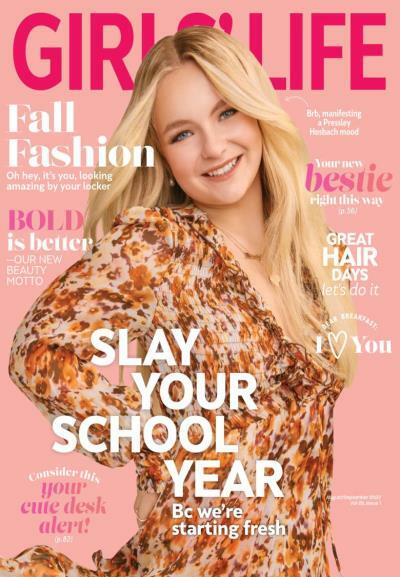 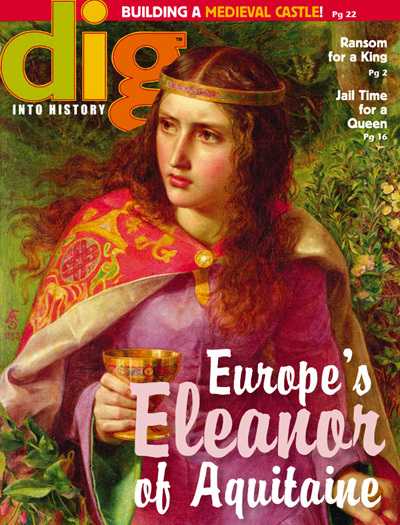 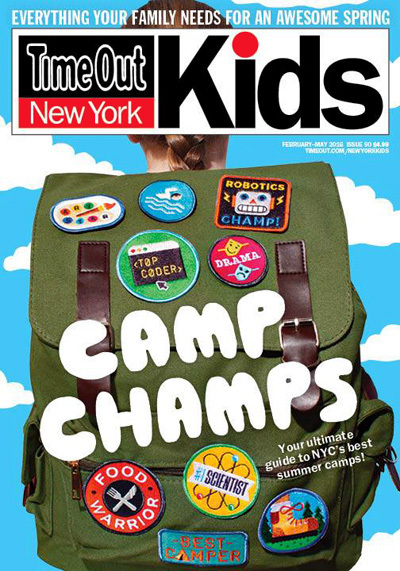 American Girl magazine is the prominent publication for girls aged 8-12. 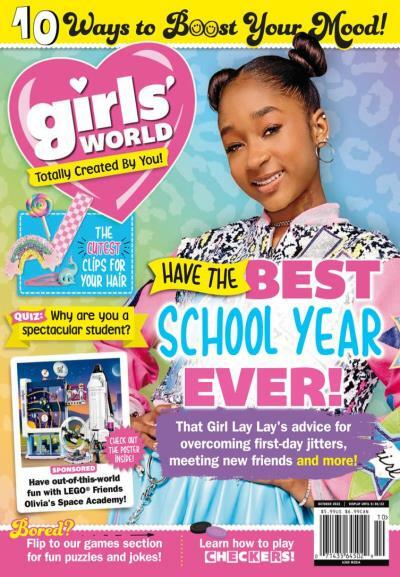 This ad-free, awards winning magazine is a must have for young girls needing a magazine that speaks to them. 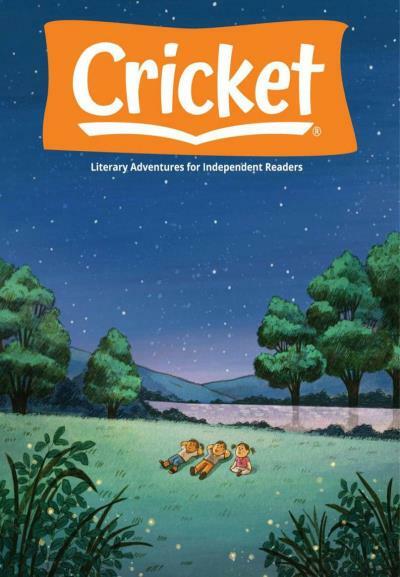 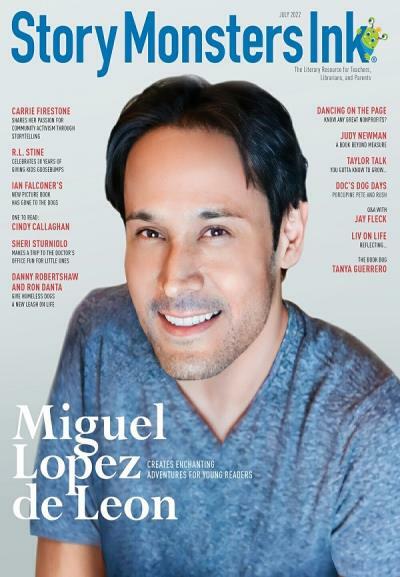 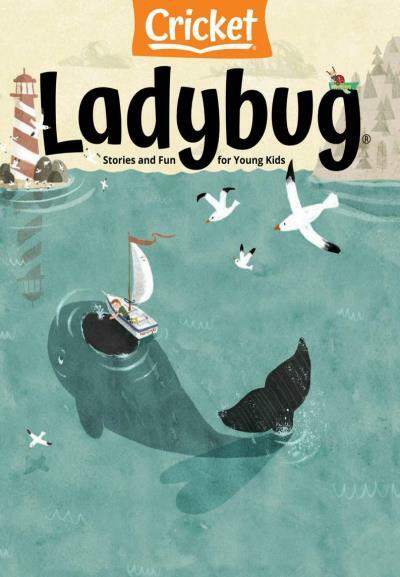 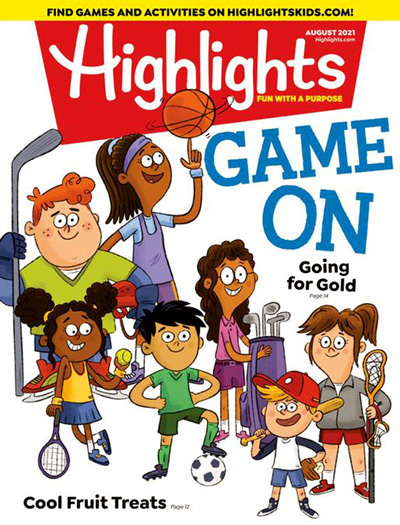 Highlights inspires children ages 6 through 12, and parents, with wonderful stories, as well as advice from the pros. 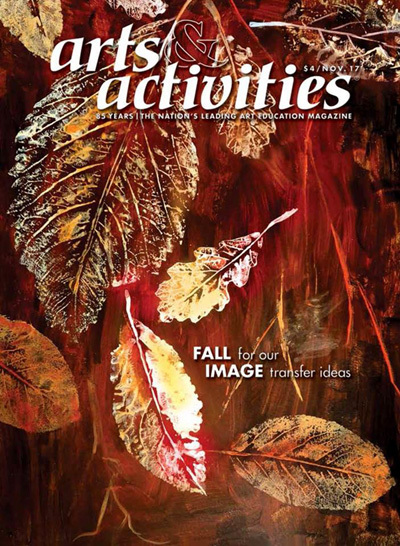 Teachers will also find inspiration and enjoyment for the classroom. 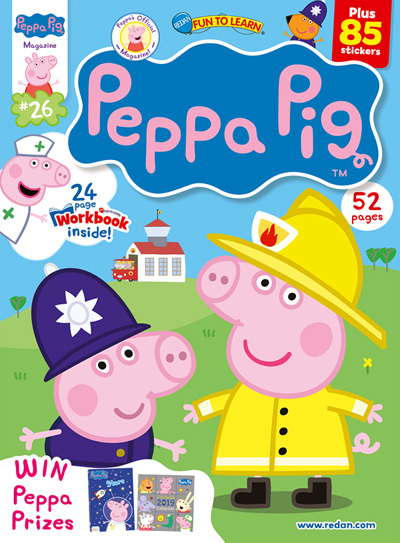 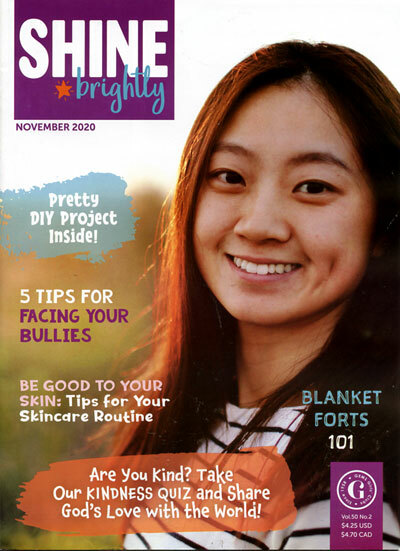 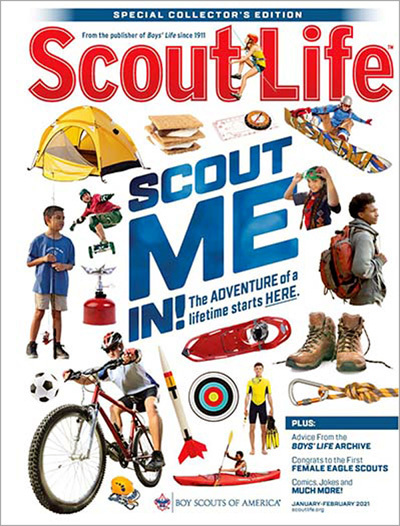 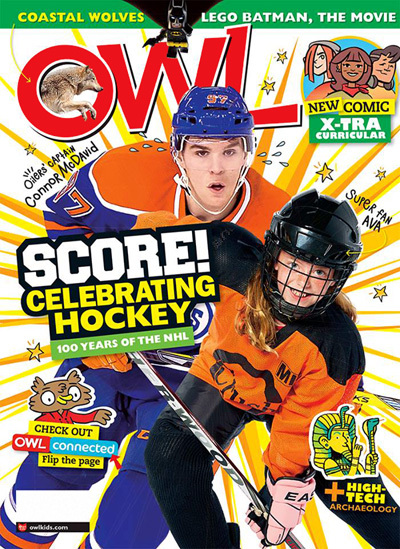 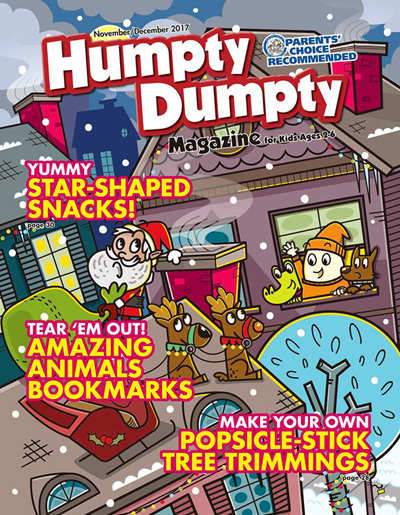 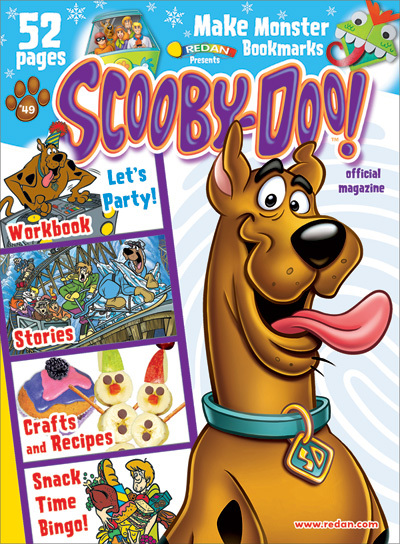 Highlights is a popular youth-oriented magazine, with unique games, stories, and tons of other content that appeals to kids and teens. 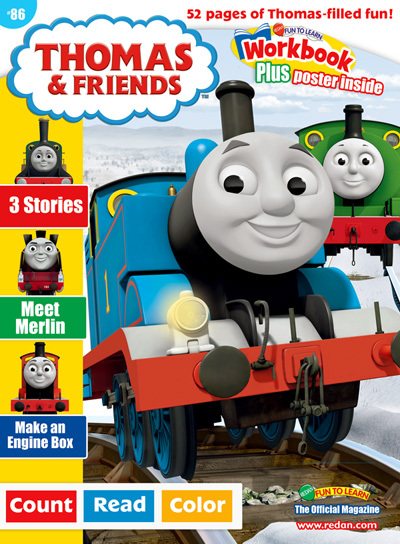 All aboard for fun and games with Thomas and friends. 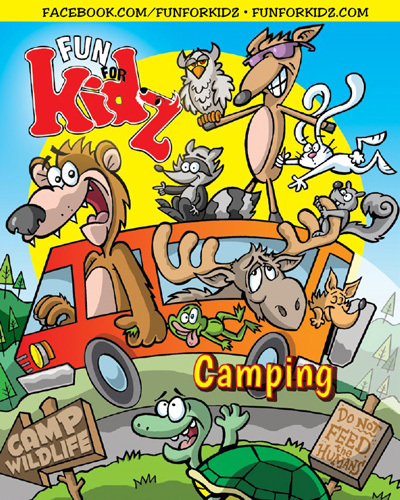 Kids will discover adventure while learning self confidence and making new friends. 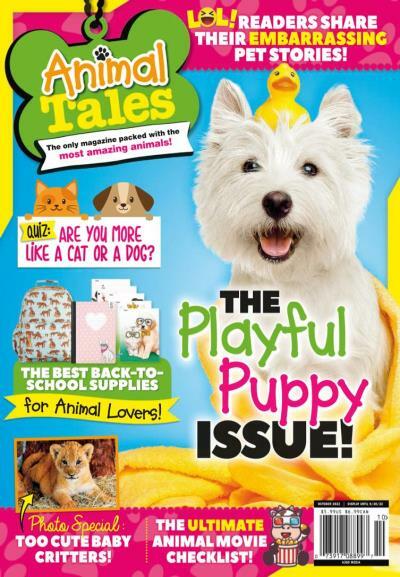 Blaze is a magazine for kids ages 8 - 14 who love anything horse. 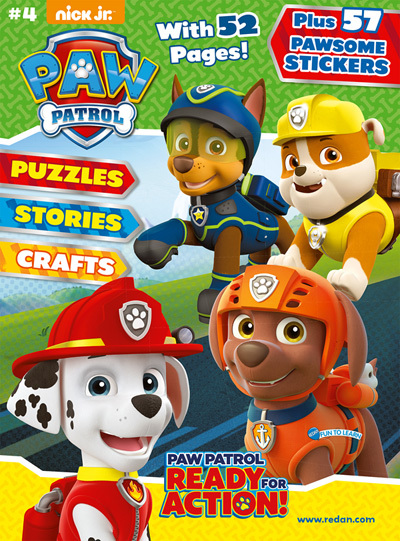 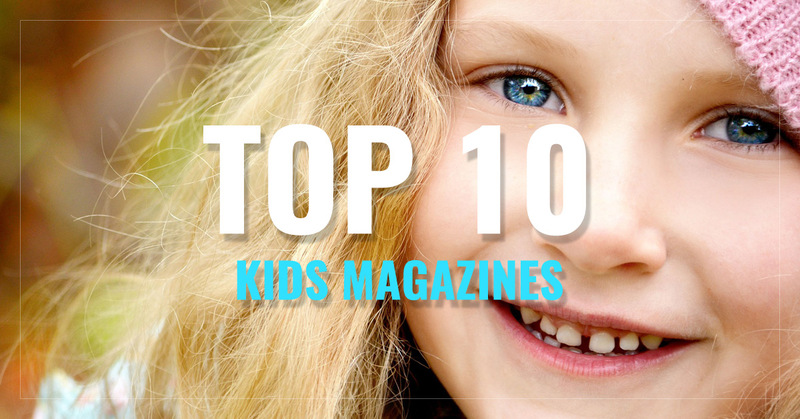 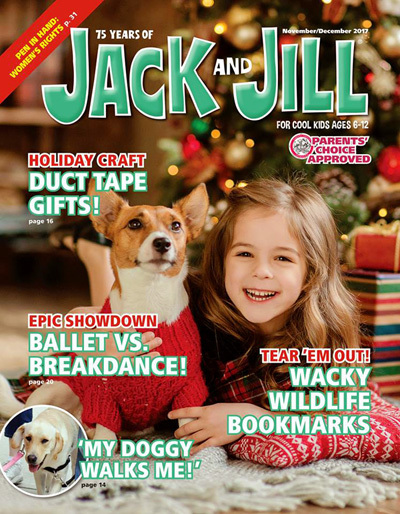 Full of games, crafts, "fun facts", and contests, this magazine helps kids learn about the different breeds through pure fact, as well as fiction. 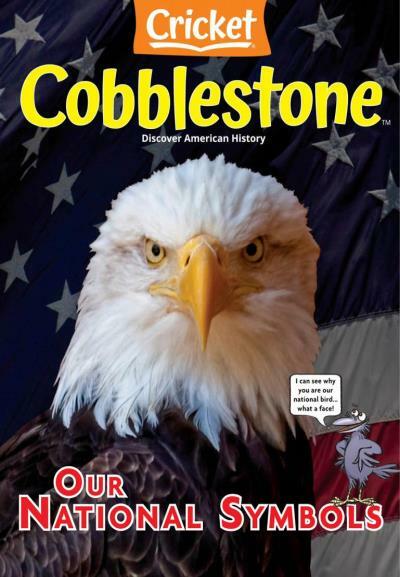 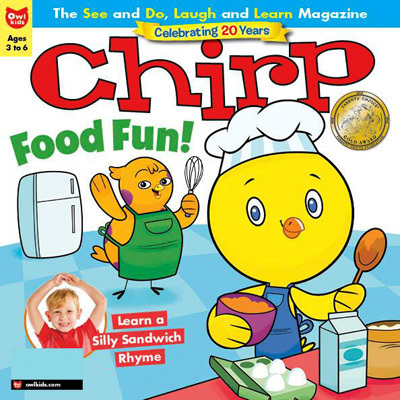 A fun, yet educational magazine for school-age children, chickaDEE features games, puzzles, and other interesting activities for kids. 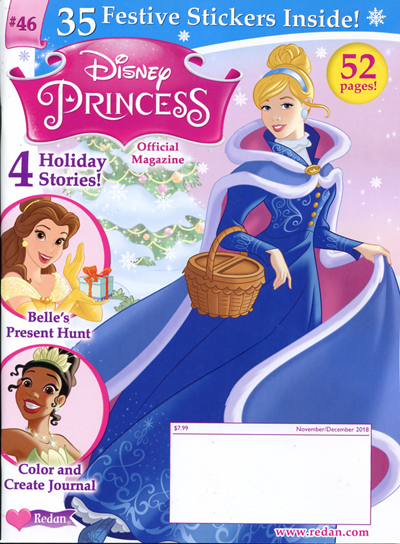 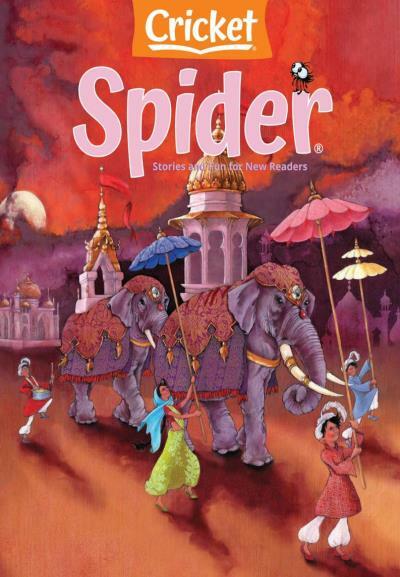 Get 6 amazing issues of the Disney Princess Magazine through Redan Publishing. 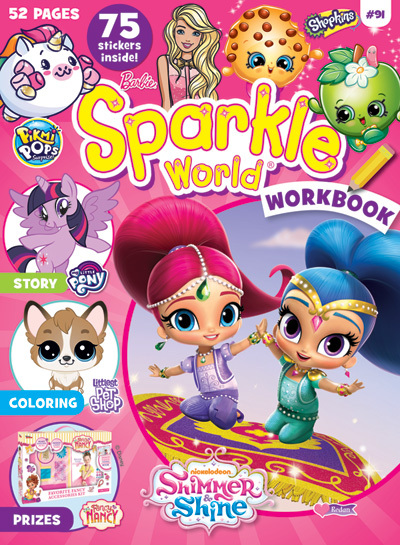 Explore the magical worlds of all Disney princesses through stories and games, activities and "royal craft projects". 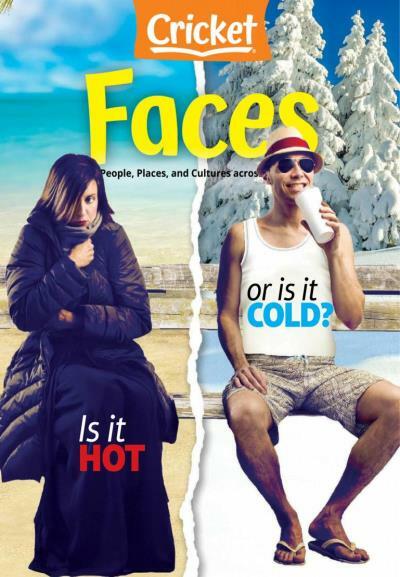 For those who want their kids to be educated on different cultures, Faces is the perfect magazine. 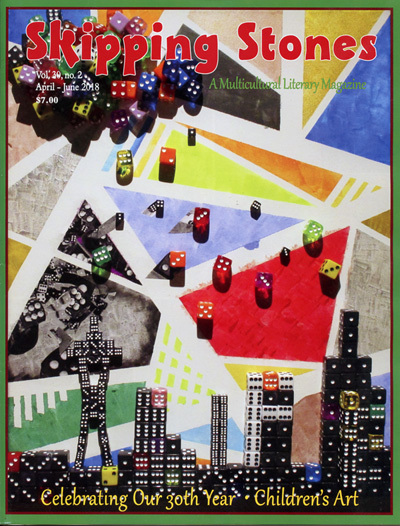 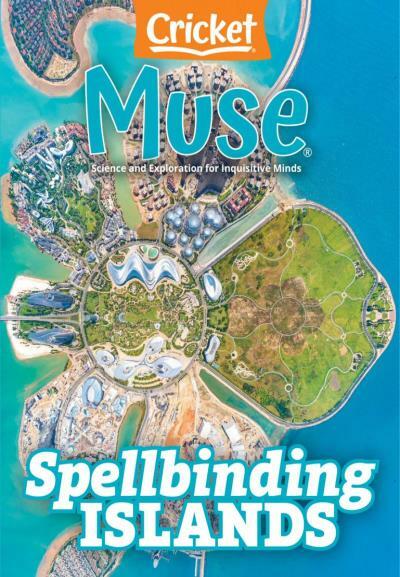 Each issue features different international photos and stories pertaining to a specific culture. 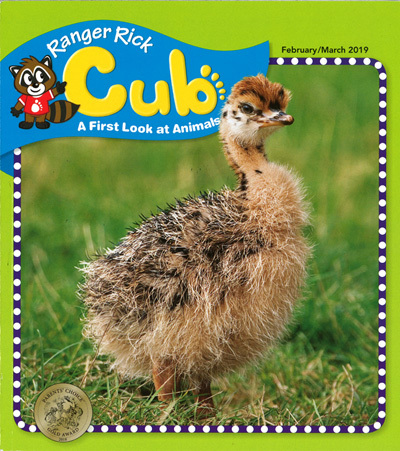 The National Wildlife Federation publishes the Ranger Rick magazine to help school age children learn about wildlife in fun and interactive ways. 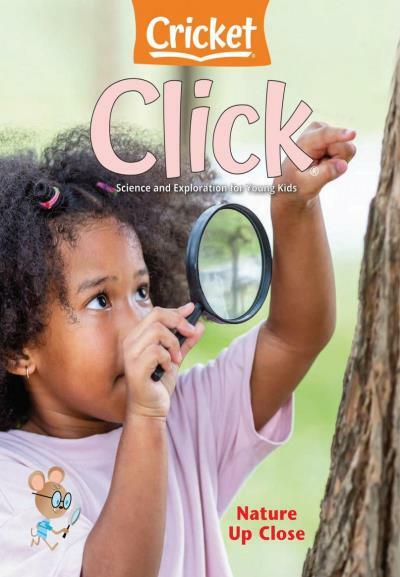 There are games, animal facts, craft ideas and even tips for teachers. 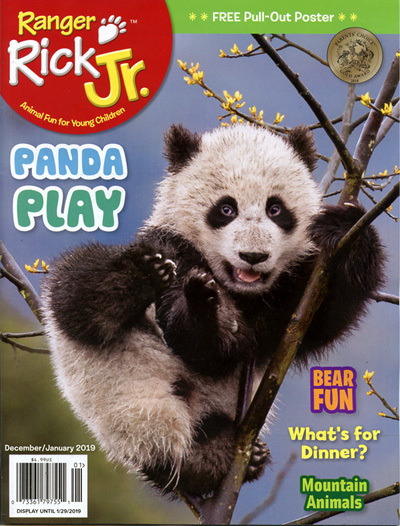 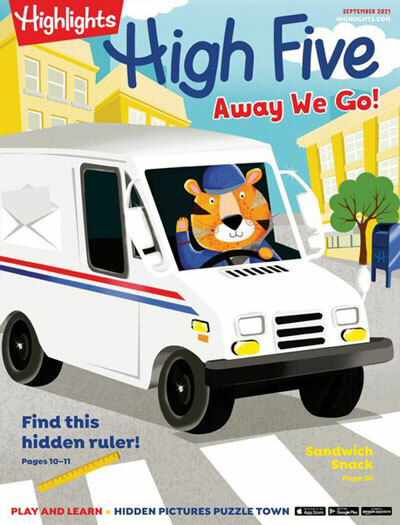 The National Wildlife Federation helps preschoolers learn all about wildlife in the Ranger Rick Jr. magazine. 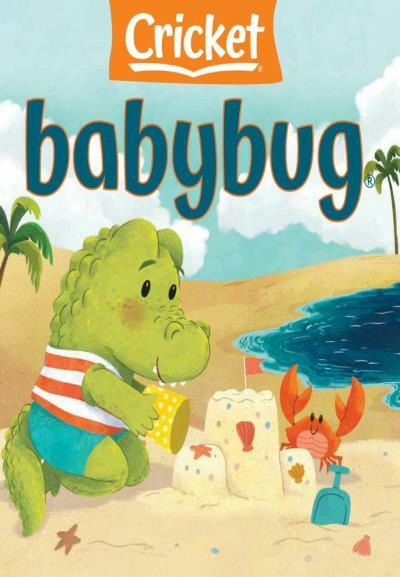 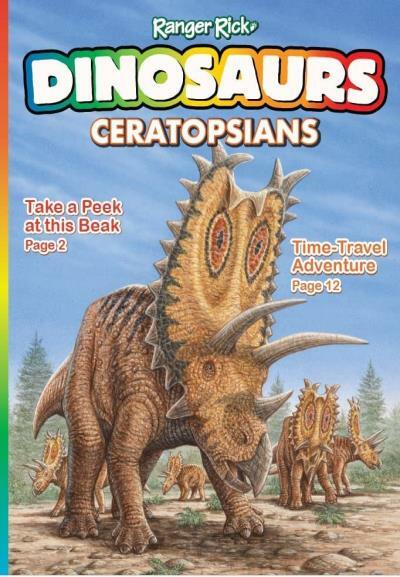 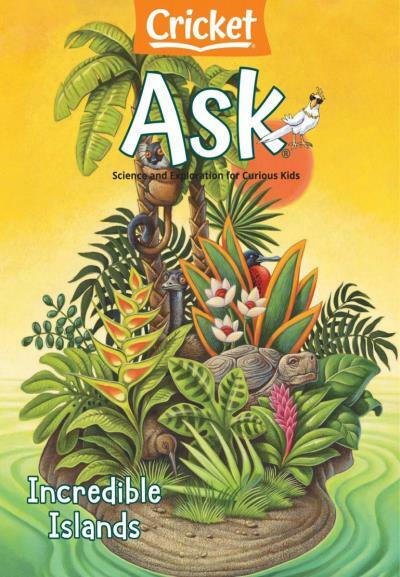 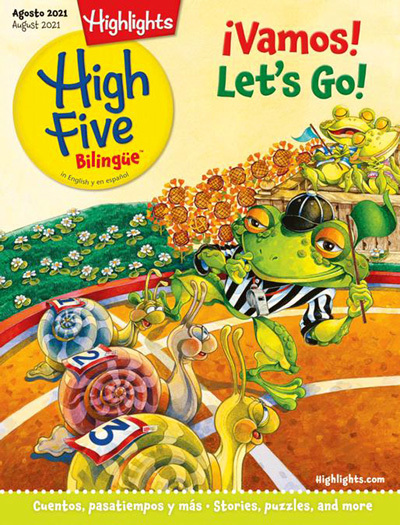 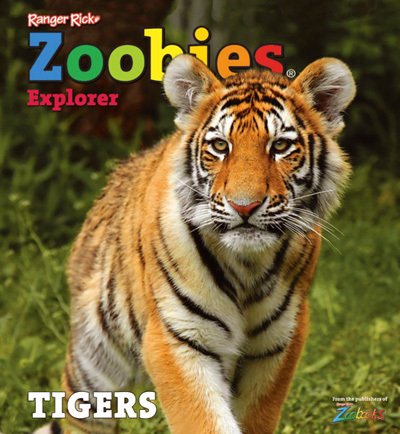 Kids can learn to read while learning fun facts about all kinds of animals. 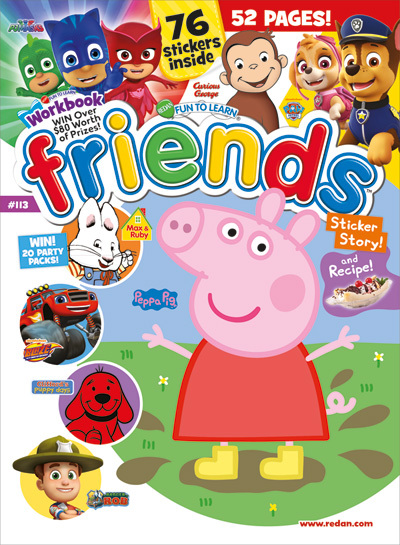 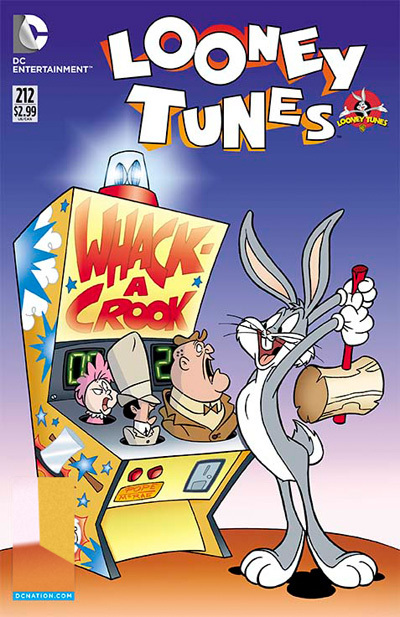 They can eve download game apps from the magazines' online web site. 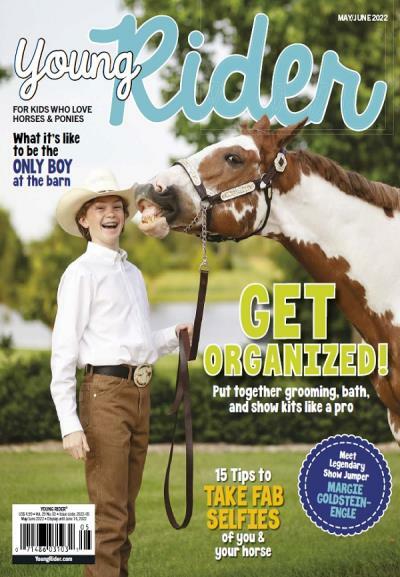 Young Rider Magazine is a go to guide for kids to learn better riding skills as well as proper care of their horse. 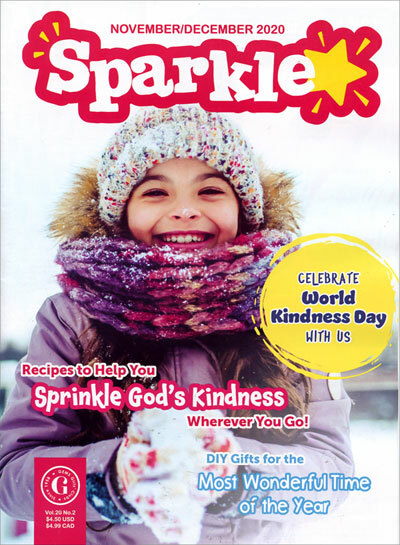 There is also an online forum where kids can share their experiences, or ask questions and get answers from other horse loving young riders. 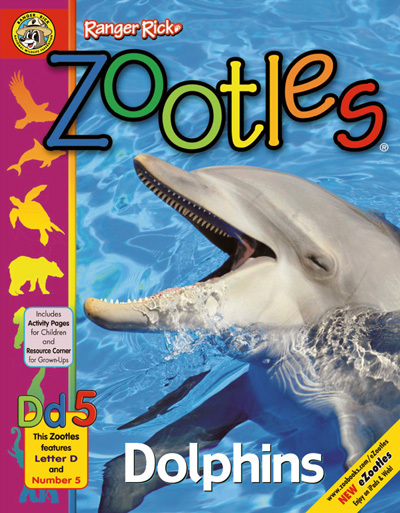 Zoobies provides plush toys for kids that are convertible, comfortable, and convenient. 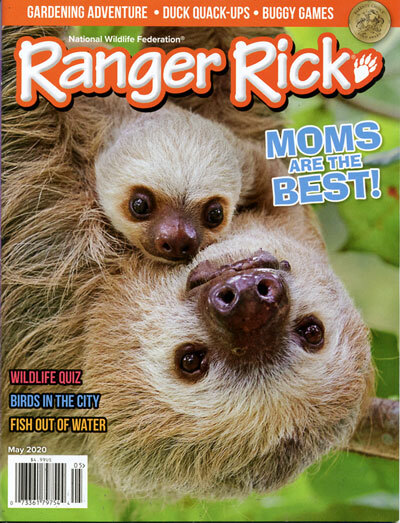 In kids terms, they are squishable, snuggly, and just plain fun. 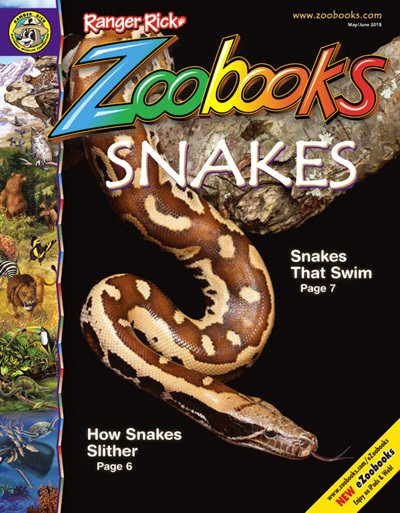 Zoobooks involves all forms of animals, and features high-quality photos and recent news involving animals across the world.